Keep current with the latest developments in fenestration and glazing technology and interact directly with manufacturers and their suppliers. Check this box if you have a FenestrationMasters® certification and, upon verification, a 50% discount will be applied to your dues fee. Only one discount applicable per membership. 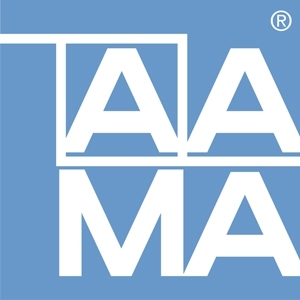 An AAMA representative will contact you for payment of membership dues.